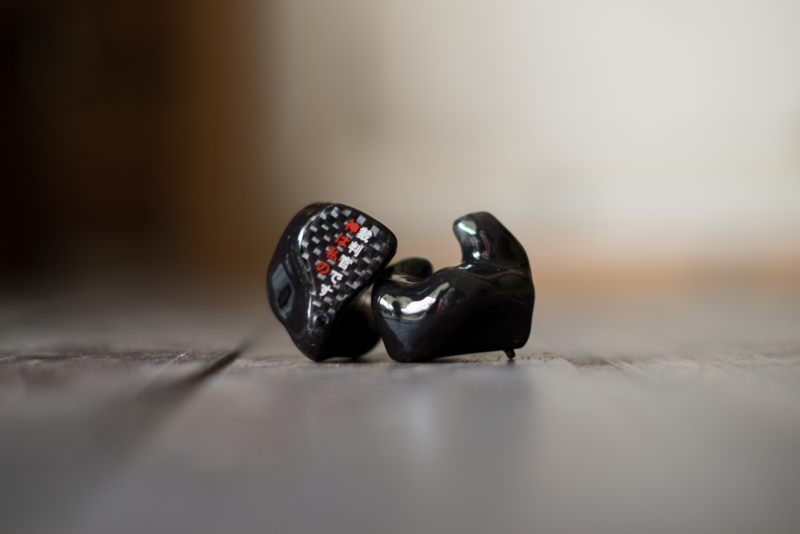 Lime Ears – an establishment based in Poland and captained by the ever-amusing Emil Stolecki – have been manufacturing custom in-ear monitors for the past half-decade. Their flagship, the Aether, is a gem I hold very near and dear to my heart. Back in 2015, it was my very first major audio purchase, and my very first top-of-the-line CIEM. Fast-forward to two years (and half-a-dozen CIEMs) later, I am immensely glad to say the Aether is still getting a great amount of ear time, because very little in my collection can quite capture its exquisite balance of tone, clarity, smoothness and air. The Aether comes in a black, Pelican-esque monitor vault with the Aether logo, owner’s name, and serial number printed on top. Inside, you’ll find a cleaning tool, desiccant, and a name card with Lime Ears’s contact information. What you get with the Aether are the bare essentials for a flagship custom monitor. 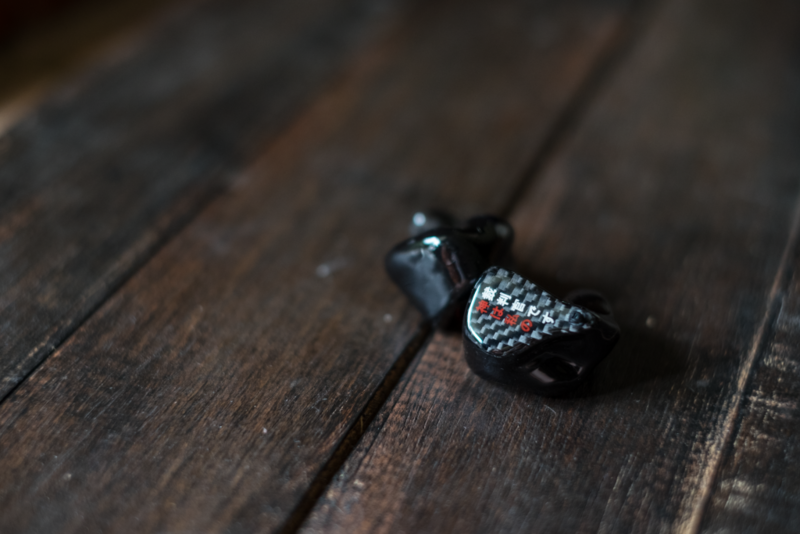 It’s certainly not lacking, but compared to offerings from companies like Jomo Audio, Empire Ears and Vision Ears, you can certainly get more for your money; at this price range, they’d also provide optional carrying cases, micro-fibre cloths, etc. Throughout the two years I’ve spent with the Aether, my personal pair have been sent back to Lime Ears twice; once after I damaged them in negligence, and once more to replace sockets loosened from months of cable-rolling. And, each time they’ve returned, Lime Ears’ build, cleanliness and finish have consistently improved. Gone are the slight botches of glue at the joins of the faceplate and rough-around-the-edges feel; in its place: A uniform and seamless shell, perfectly flush sockets, superbly engraved multi-colour artwork, and a glamorously shiny coat of lacquer. It’s a sign of impressive workmanship and dedication to their craft; no Lime Ears customer should ever fear for the quality of their CIEMs. This is top-quality stuff. The Aether is equipped with a switch on its faceplate that serves as an optional bass boost. This switch boosts the lower registers of the bass, accentuating frequencies usually associated with bass lines, and kick drum impact (not tone). It’s a nifty feature I use quite regularly as I burn through my extremely varied library, because the changes it makes are very much isolated; affecting very little above and below. In culinary terms, it acts like pepper rather than salt. It doesn’t lift the entire flavour of the dish; it just adds heat. Although it does no favours in terms of bass speed and resolution, it does inject a healthy dose of fun into the overall listening experience.